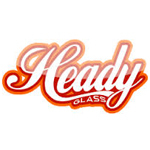 Heady Glass was founded in 2007 and is located in Englewood, CO. 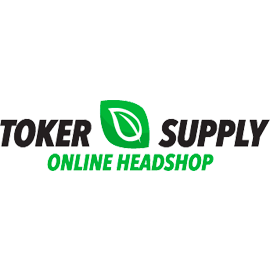 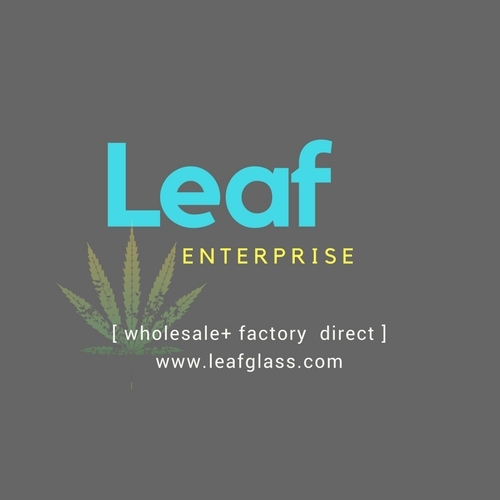 The company is dedicated to providing scientific and artistic glass as well as vaporizers, clothing and accessories. 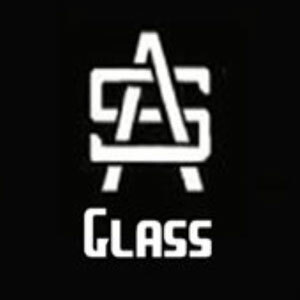 Heady Glass prides themselves on their knowledgeable & helpful staff, they also offer live glass blowing demos daily.